Grandmaster Flash is one of the most influential and well known DJs ever. 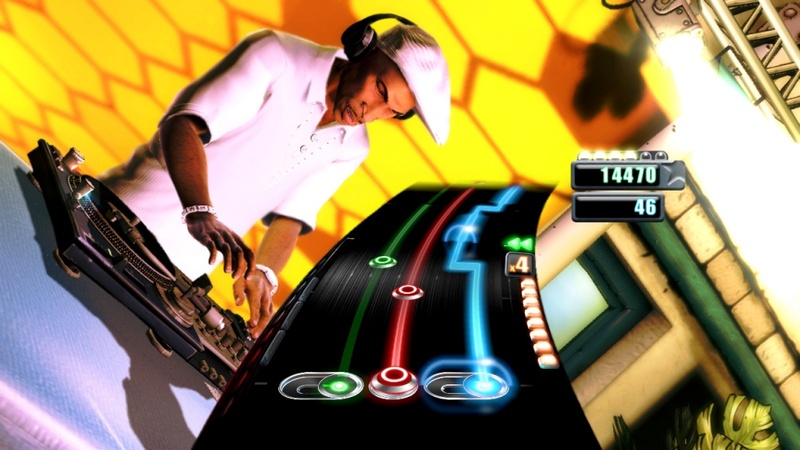 Today, Activision has announced that the GMF himself is lending his voice and likeness to DJ Hero. Many consider Flash as the father of modern DJing. 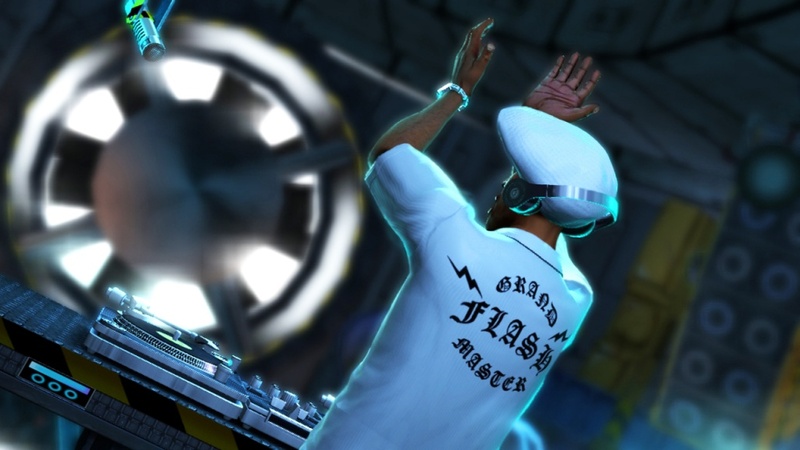 Grandmaster Flash will walk players through the game's tutorial, as well as contribute two of his tracks "Boom" and "Tap" to the game. 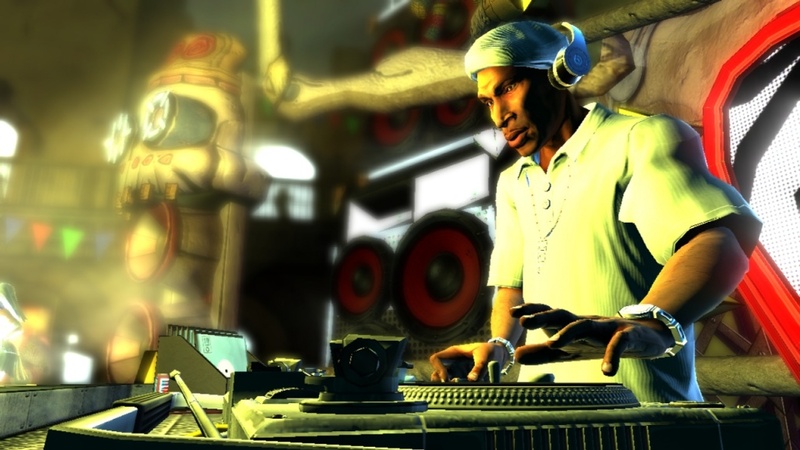 The DJ has also created two exclusive remixes for the game, Grandmaster Flash’s Herbie Hancock "Rockit" vs. N.E.R.D. "Lapdance" and Grandmaster Flash "Here Comes My DJ" vs. Gary Numan "Cars" mixes. You and your co-op partner are going to have to fight over who gets to be Mr. Flash when the game releases this fall. Page created in 0.2248 seconds.